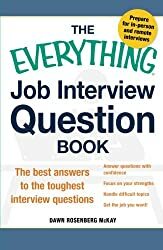 Library materials about job searching, resumes and interviews. Free access to the Internet and computers to aid in job searching, creating resumes and applying for jobs online. Online learning platform of 300+ practice tests covering ACT, SAT, GED, and more. Complete answer explanations and study suggestions. A valid library card is required. Their mission is to promote economic opportunity and financial security for individuals and businesses through quality, responsive and expert services; fair and equitable employment solutions; and safe and sound business practices. Job Section with listings of local employment opportunities. Millions of people are using Oodle to find used cars, apartments for rent, job listings, homes for sale, and other classifieds. Indeed aggregates other job search websites for easy searching. As the world's #1 job site, with over 180 million unique visitors every month from over 50 different countries, Indeed has become the catalyst for putting the world to work. Indeed is intensely passionate about delivering the right fit for every hire. Indeed helps companies of all sizes hire the best talent and offers the best opportunity for job seekers to get hired. — Federal government’s job listings and employment information. Though not all jobs require you to submit a resume, handing one in will significantly improve your chances of being noticed. A resume is usually a one-page document that is a clear, concise summary of all your relevant experience. 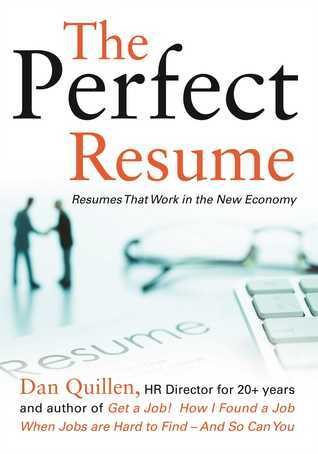 Resumes work best when they are tailored to the specific position you are applying for. 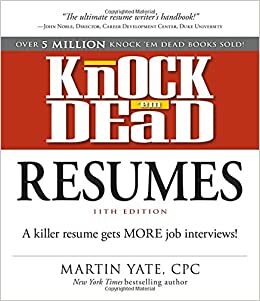 See example resumes to get ideas about what yours could look like. GCFLearnFree.org has good explanations of what a resume is, why you need one and how to create one. 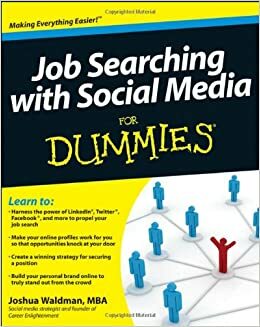 You can practice uploading at ResumePractice.com. The Public Library offers free resume classes or you can make an appointment for one on one help. If you are having difficulty with the technology needed to apply online, upload a resume or job searching, you may contact the Public Library and schedule a one on one appointment with library staff. Appointments are not guaranteed and are limited to one hour per week per person. For more info please contact the Public Library at 605-626-7097 or library@aberdeen.sd.us.